Best seller for 17 years. Henry Ford was the owner and founder of Ford Motors. He was an engineer at Edison Illuminating Company. He invented the Quadricycle, the Model A and the Model T. He also was the chief engineer and partner of the Detroit Automobile Company. Henry was born in Dearborn, Michigan on July 30, 1863, on his family's farm. He was very interested in mechanical things at a very young age. When Henry was 16, he moved to Detroit to be an apprentice machinist. When in Detroit, Henry also would go back to Dearborn to his family farm and help out. In 1988, Ford married Clara Bryant. Edsel Bryant Ford was their first and last child born in 1893. 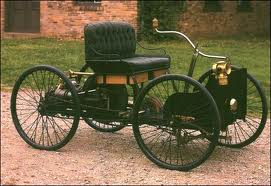 The Quadricycle is completed in 1896. This was a toolbox on a chasis, a 2 cylinder engine, and 4 horsepower vehicle. This vehicle reached speeds up to 20 m.p.h. 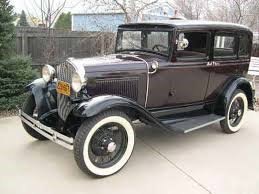 In 1899, he becomes the chief engineer and partner in Detroit Automobile Company. He tried going out and starting his own business twice. After he failed he became Ford Motor Comapny's vice president and chief engineer. Well, the company is very known for making vehicles. They have something called "Ford Credit" now. That is where every like 3 oil changes you get one for free. So, if you spend money in a Ford store, you can get things for "free" or discounted. Ford is a very successful business. 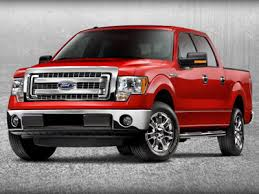 The F-150 is a very high selling truck and has been the top seller for up to 17 years in a row. 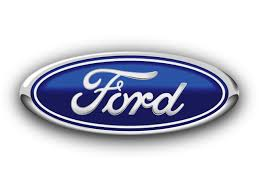 Ford Motor Company is incorporated in 1903. 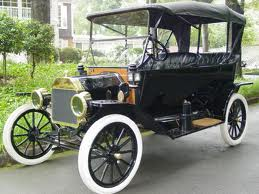 Also, the Model A appears on the market and later in 1903 the Model T begins being manufactured. Operations are being held in Highland Park, Michigan in 1908. In 1914, Ford Motor Company comes up with the idea that the workers should work 3 shifts and each shift being 8 hours long. At this time they are being paid $5.00 an hour. The assembly line is moved from Highland Park to Rouge. 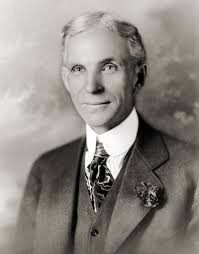 Henry Ford has a lot of perseverance. He failed to start a business twice, and he just got right back up and kept trying. His hard work has really payed off. He was an extremely successful man. Whenever you are feeling down, just get right back up, and keep trying.